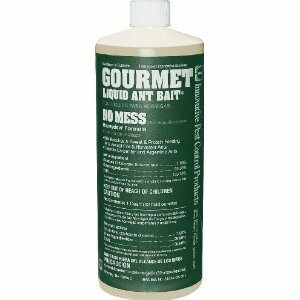 PRODUCT DESCRIPTION: Liquid bait used with either the Inside or the Outside Bait Stations. WHERE TO USE IT: With either the Inside Stations or the Outside Stations. This is a more economical way of refilling the bait stations.